A highly versatile, extremely brilliant scope. 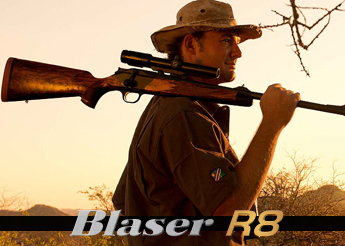 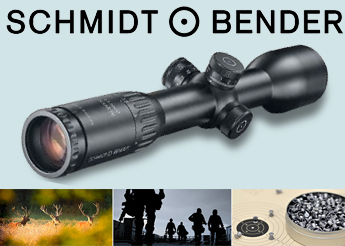 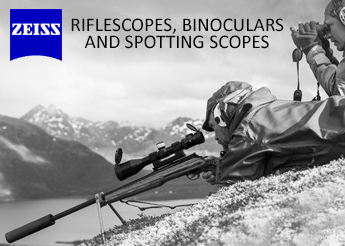 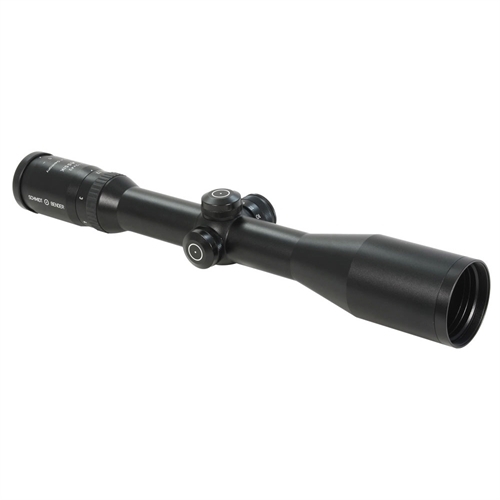 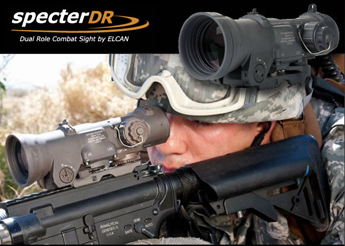 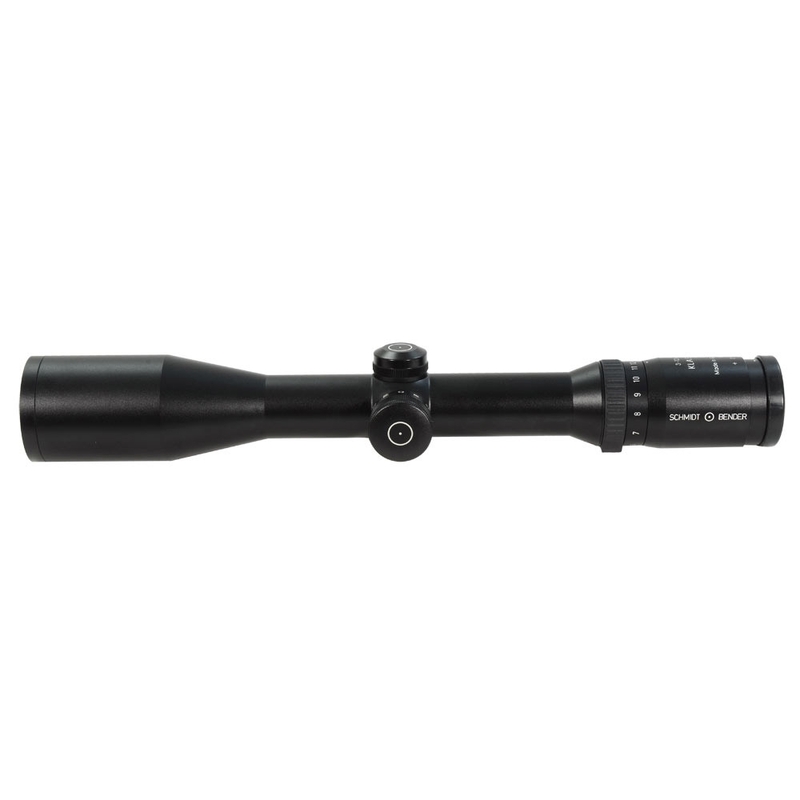 A broad magnification range for close or very long shots, perfect for flat shooting rifles. 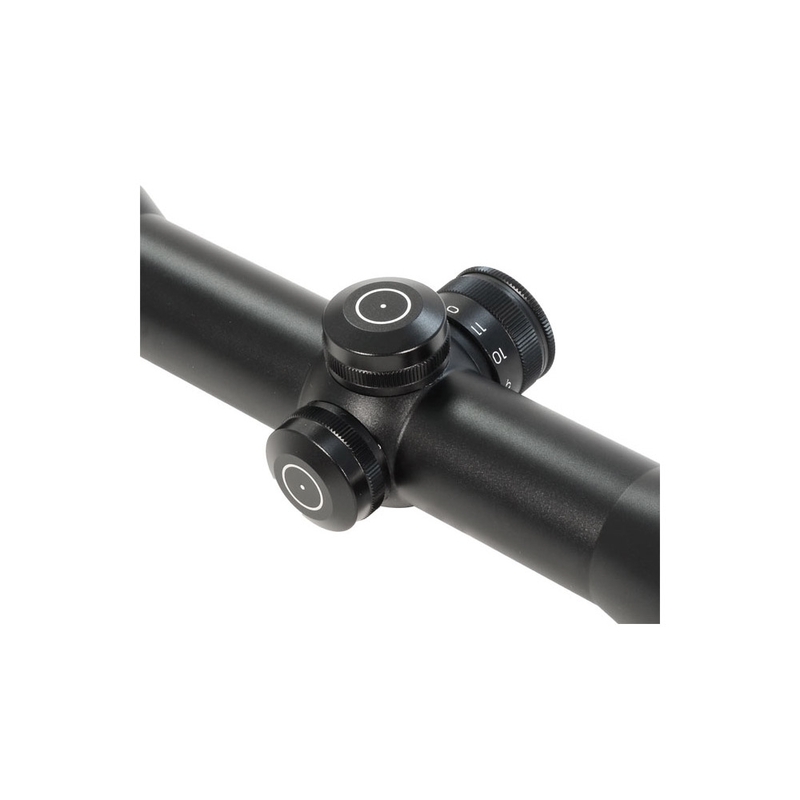 Its sleek silhouette provides more flexibility in mounting and the use of lower mounts. 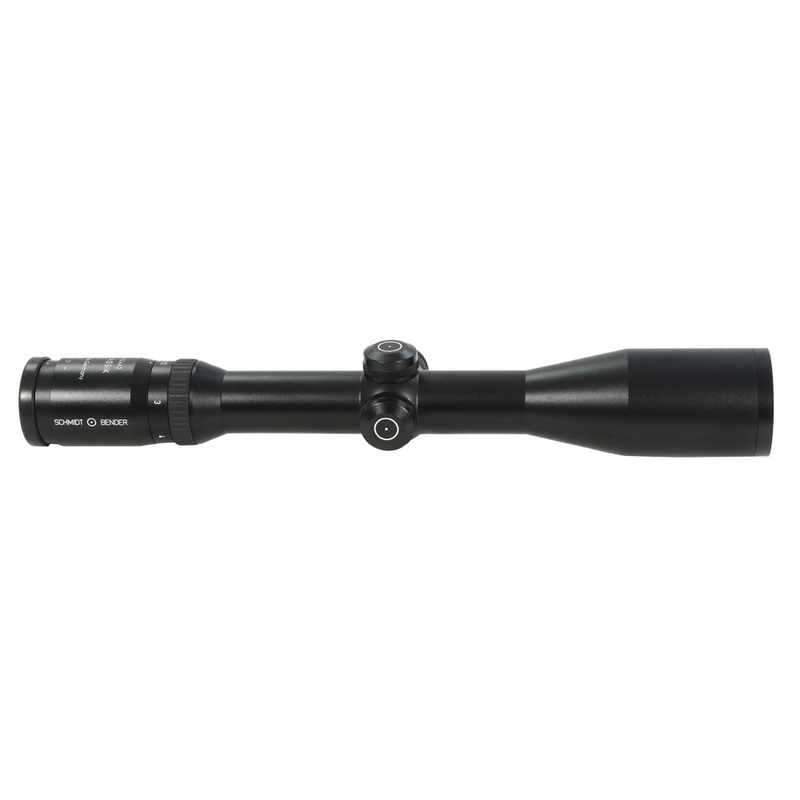 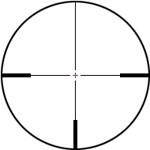 Available with standard and illuminated reticles, and also in our Precision Hunter series.